Most upright vacuum cleaners still have an edge over cleaning carpet as opposed to canister vacuums. They tend to be less expensive than canisters and are more compact and easier to store. Traditionally, more tools and options were available on canisters, but those features are now available on some upright vacuum cleaners. Upright vacuum cleaners are further divided into bagged and bagless types and features may include dirt sensors, wide cleaning paths, unique tools, self-propelled motors, on/off brush roll, automatic height adjustment, neoprene covered wheels and several filter types. Auto-height adjustment, on/off brush roll, squeegee bars and tool options are making upright vacuum cleaners more useful for cleaning hard surfaces also. Canister vacuum cleaners may be more expensive generally, but they also provide a quieter cleaning experience. 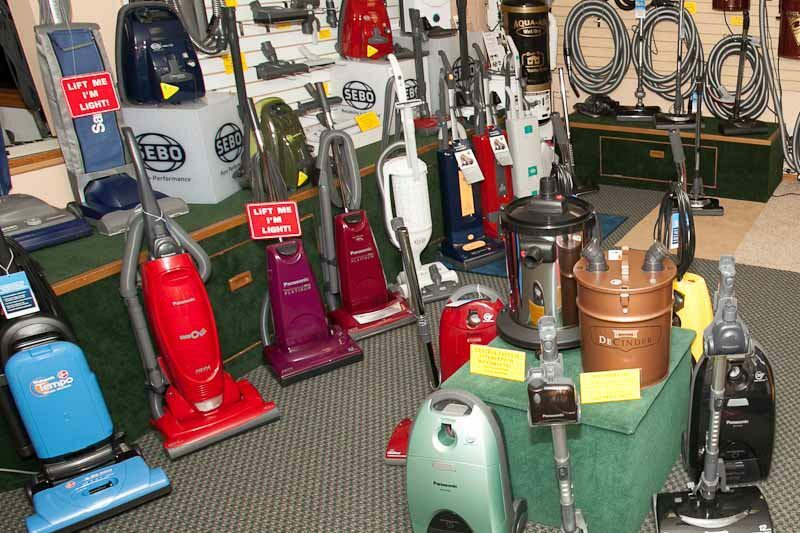 Canister vacuums usually offer a nice array of tools that work well in many varied areas of the home. Canister vacuums are especially effective on hard surfaces, and prevent dirt scattering that may be a problem with some upright vacuum cleaners. Because of their tool based focus, canister vacuum cleaners can be a great option for cleaning stairs and hard to reach areas and be more versatile for a more complete cleaning job with less effort. 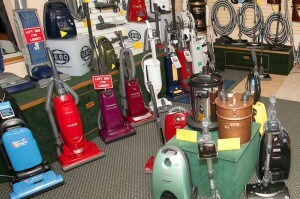 A-1 Vacuum Solutions offers the highest quality portable vacuum cleaners available. In addition, we service nearly every brand of vacuum manufactured.